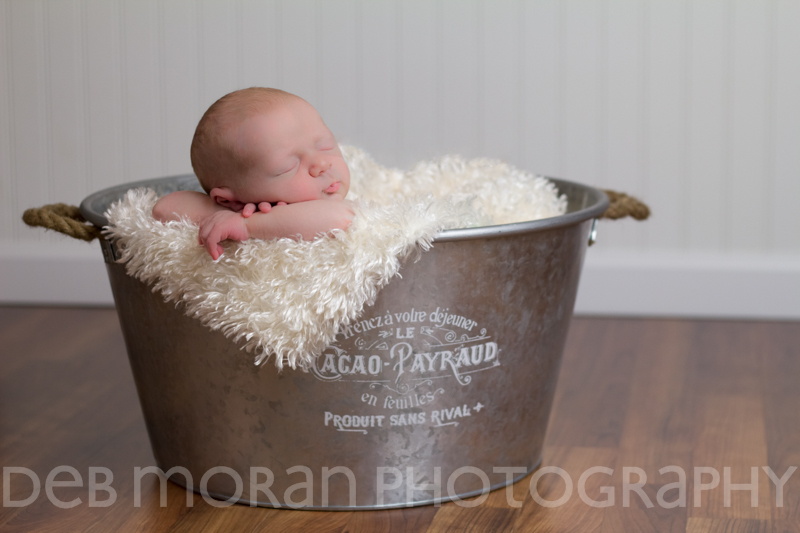 Baby Kevincame to my home studio for a newborn session at two weeks old, and he was a perfectly behaved little gentleman, not to mention a great model! Click on an image to see it larger in the slideshow viewer. 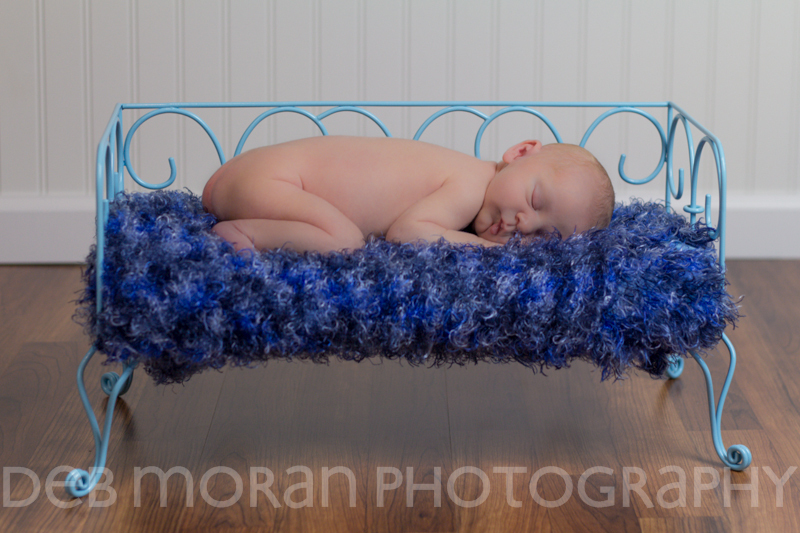 This entry was posted in Children, Newborn, Portraits on September 20, 2013 by Deb Moran.